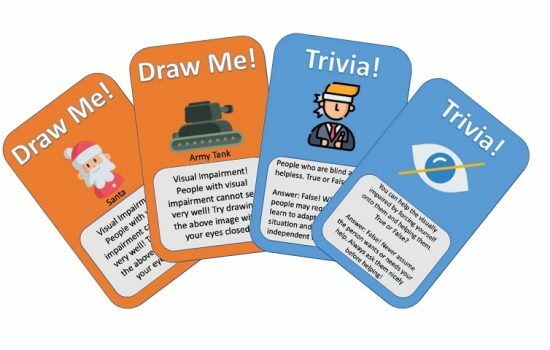 December was a season of joy for our clients at SPD. 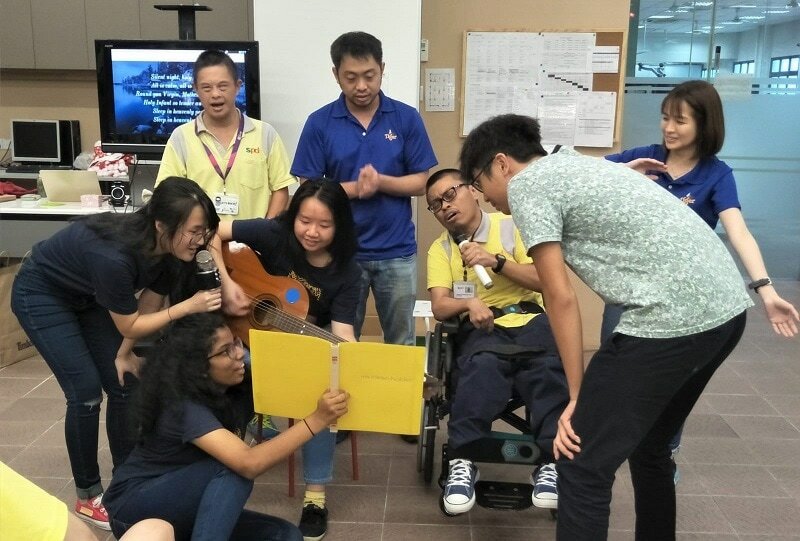 Among them were our clients and trainees from SPD Sheltered Workshop, Day Activity Centre and SPD@Toa Payoh, as they participated in various festive celebrations and created happy memories with the volunteers. 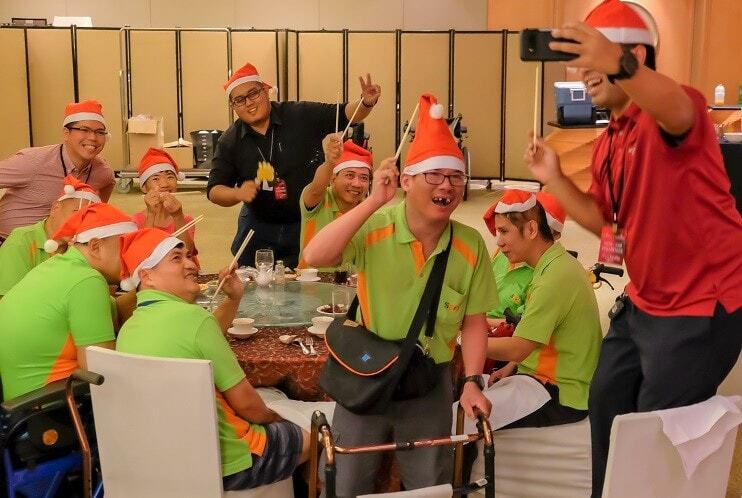 As Christmas neared, 35 trainees from SPD Sheltered Workshop basked in the festive season at Hotel Jen Tanglin Singapore when they were invited to a Christmas party hosted by the hotel on 19 December 2018. The staff pulled out all the stops to ensure our trainees had an enjoyable evening with good food and great company. 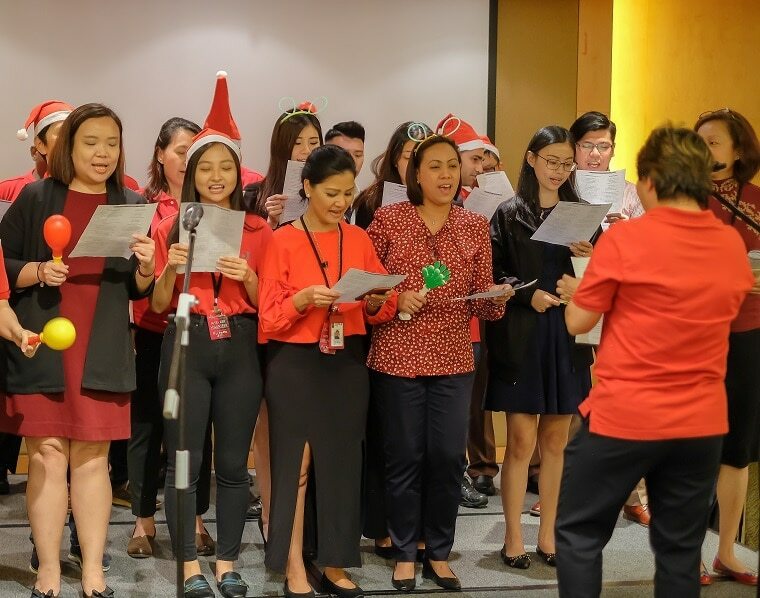 Among the event’s highlights were performances put up by the hotel’s staff and also two of our trainees, Foo Zhan Wei and Pang Meng Chong, which pumped up the joyous atmosphere. “I really enjoyed the Christmas celebrations, especially the great food and performances put up by Hotel Jen staff for SPD,” said Zhan Wei. The evening ended with a gingerbread decorating segment where, with the help of the hotel staff, our trainees brought home gingerbread that they decorated themselves and are one-of-its-kind. 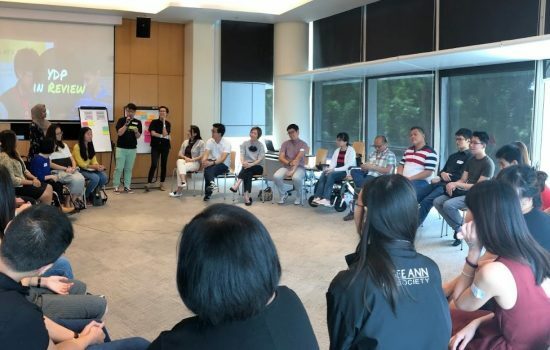 The Day Activity Centre (DAC) was bustling with activity as our clients joined in the year-end party organised by 25 volunteers from Asia Pacific Breweries Singapore and 11 students from Anglo Chinese School (Independent) on 21 December 2018. Together, the volunteers rallied our clients as they acted out in skits, played games and sang, filling the centre with merry songs, fun and laughter. The clients enjoyed lunch with the volunteers and were surprised when they were presented with goodie bags prepared by the group. “It was a very meaningful experience to us, being able to organise something simple but that could still put a smile on all the clients’ faces and spread the festive cheer. 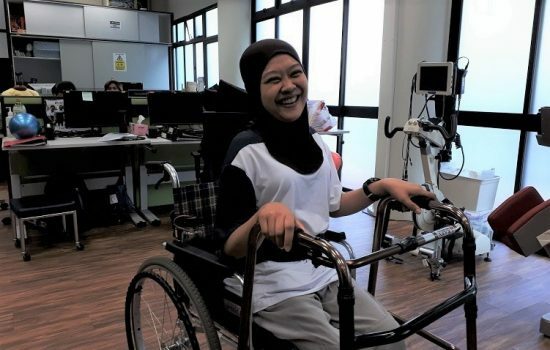 I think the reward of their happiness and contentment far outweighed any of struggles we went through planning and executing the event,” said one of the students, Amanda Siow. Our client, Oliviero Lysandra Johanna, also had good memories of the celebration. “The year-end party was good. I enjoyed myself interacting with the volunteers,” she said. 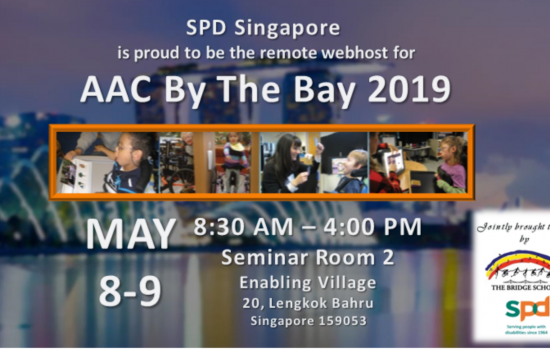 Pre-schoolers from PCF Sparkletots Preschool @ Toa Payoh East Blk 247 have been visiting SPD@Toa Payoh every third week of the month to spread joy and laughter to the elderly folks at our centre. It was no different on 19 December 2018. 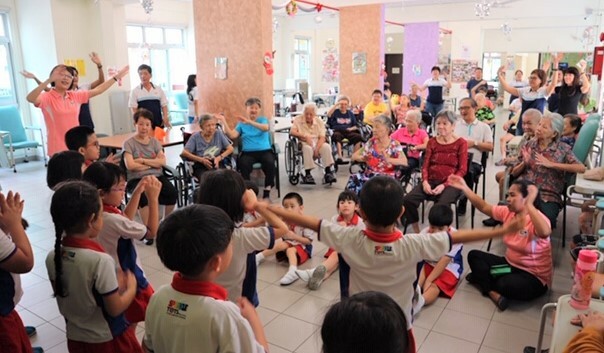 Besides singing and dancing, the children also conducted simple exercises with the seniors during the visit, adding life and cheer to the centre. We thank Hotel Jen Tanglin Singapore, Asia Pacific Breweries Singapore, Anglo Chinese School (Independent) and PCF Sparkletots Preschool @ Toa Payoh East Blk 247 for bringing joy and delight to our clients during this festive season!